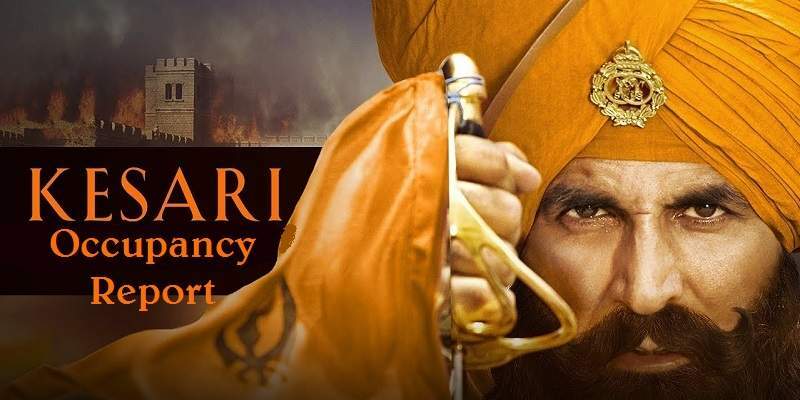 The following occupancy report is for 21 March (Thursday), for the film 'Kesari' from 13 cities all across India. Afternoon Shows: From 12 PM to 4 PM | Reported on 11:30 AM. Evening Shows: From 4 PM to 7 PM | Reported on 3:30 PM. Night Shows: From 7 PM to 12 PM | Reported on 6:30 PM. The occupancy in the morning shows was average, and the shows were also significantly less than the afternoon and the evening shows; as the film was released on the occasion 'Holi' (partial holiday), which is celebrated in the morning. As a result, the film had a slow start in the morning, and the overall occupancy was around 15%. Kesari grew in the afternoon, as the film saw a good increase in footfalls in the afternoon shows. 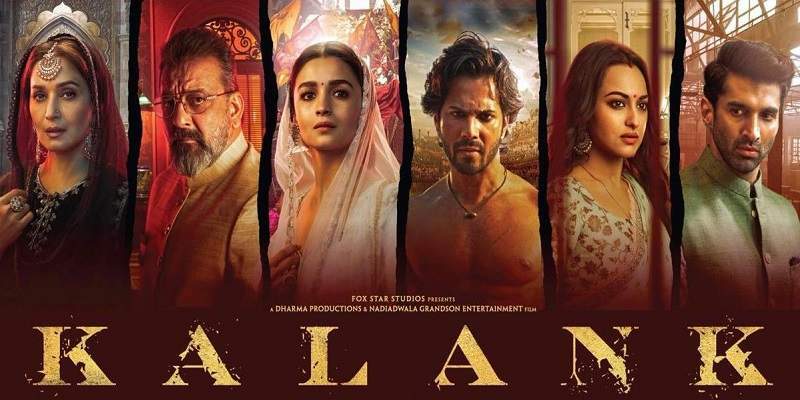 But, it is the evening shows which showed tremendous increase in occupancy, speacially in Delhi NCR, Ahmedabad and Mumbai. Kesari is doing very well in the state of Punjab. The cities, specially, Jalandhar, Ludhiana and Amritsar are getting amazing response at the box office. Night shows occupancy is good, and overall the film should see good first day collections at the box office.